RCS provides a highly skilled layer of technical, production and financial support between executive level and management level in corporate businesses. This protects executives against bias from management and provides management with strategies and direction in their language. We have found that a combination of one of our training programs which gives us common language and focus, combined with ExecutiveLink™ and on-farm advice creates the fastest progress at a management level. Business planning. This is primarily focussed on setting goals, performance criteria and establishing strategic and operational policies for the business. Management review. RCS will conduct independent quarterly reviews of management accounts and management performance for reporting at executive level. Production review. 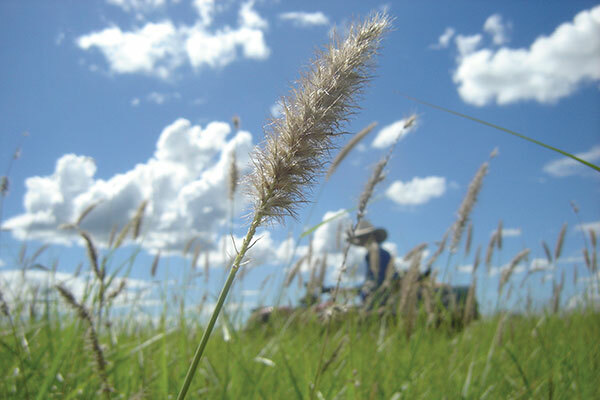 RCS will use its experience to review and update livestock and cropping systems. Management supervision. RCS can provide direct and continuous guidance for management.